Dr. Hailemariam is a graduate of Howard University College of Dentistry. He has been practicing dentistry for over 18 years and has completed numerous continuing education courses in different fields of dentistry. His emphasis on patient comfort as well as keeping up-to date with the latest advancement in dentistry enable him to provide his patients with the best quality of care in the field. Dr. Hailemariam has a wide range of experience in various areas including but not limited to general, restorative, periodontic, orthodontic, endodontic, cosmetic and implant dentistry. 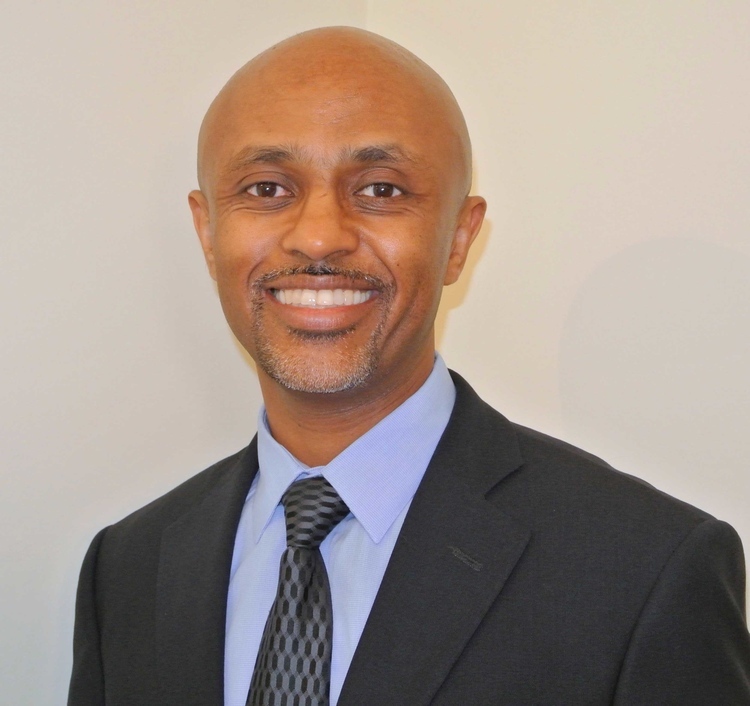 Dr. Hailemariam is a member of the American Dental Association, Northern Virginia Dental Society, Academy of General dentistry, the International Team for Implantology, and The Seattle Study Club. His standard operating procedure begins with listening to his patient’s needs, conducting a complete oral exam followed by a clear explanation of the outcome of the diagnosis and treatment options. "I am happy to provide my patients the best treatment utilizing today's dental technologies"